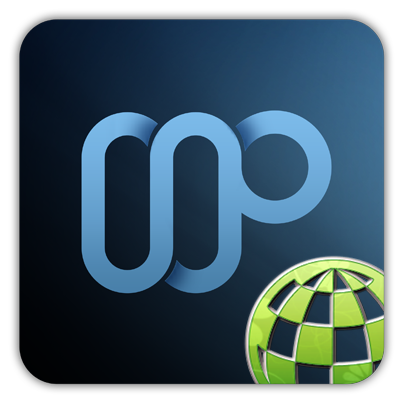 This service offers world-wide access to your MediaPortal setup using a client such as WebMediaPortal or aMPdroid. 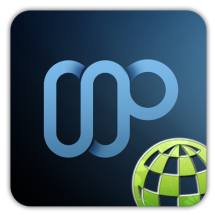 MPExtended is a project that aims at providing access to your MediaPortal from all over the world, as long as you have internet. The Service is our core component, which provides data retrieval and streaming functions for all clients. You will need the service to use one of the clients, such as WebMediaPortal or aMPdroid. You'll also need a client for the service to be useful. You can find more information in our forum thread.